I’m reblogging this so I can have access to it whenever I want. 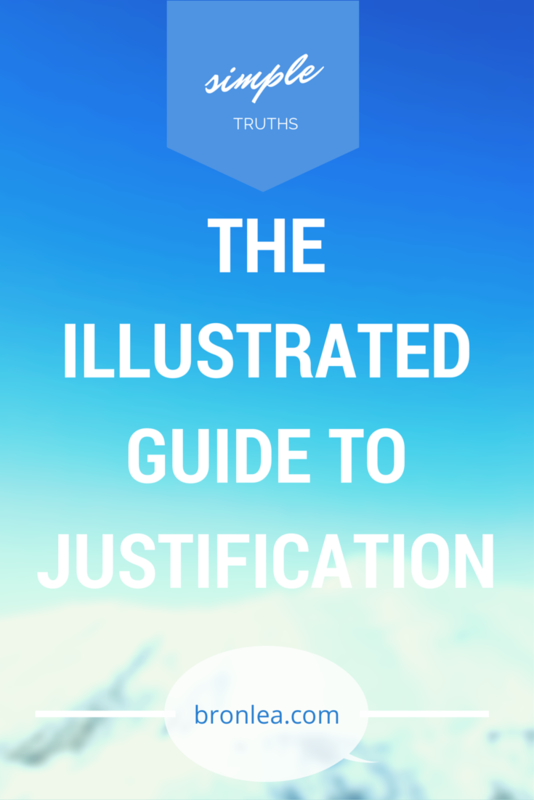 It offers a Christian take on the relationship of justification to Abraham, the Mosaic covenant, and the New Covenant. I’ve been wanting to write this post for nearly a year now. In fact, the reason I chose the topic “31 Days of Belonging” was because I wanted to include a mini-series on Justification. Thinking through this topic has arguably been the most rewarding thing I’ve learned from the Bible in several years. I hope and pray it is true to the Scripture, and helpful to you. If you just want the pictures part, please feel free to scroll down past the introduction. A rose by any other name may smell as sweet, but it is not true that all words are created equal. Some words are more important than others, and for people of faith, JUSTIFICATION is one of those words. The early church, persecuted and condemned by the courts of Rome, clung to the truth that they were justified by the court of God.